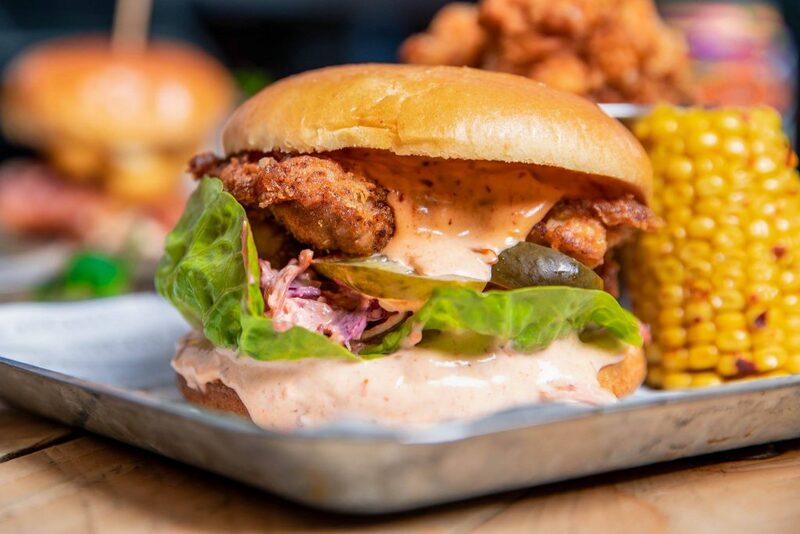 If you love fried chicken, burgers and bottomless prosecco, then we have the perfect restaurant event for you! The Bok Shop is a brand new free-range fried chicken and vegan faux chicken restaurant. 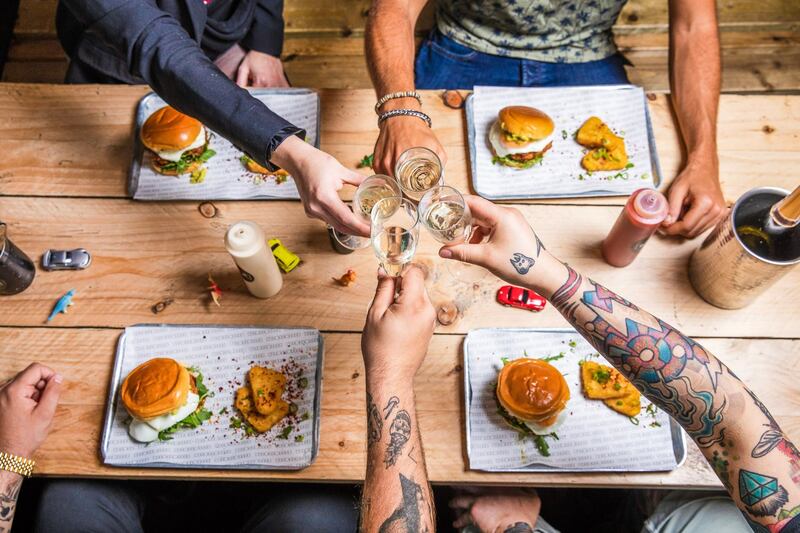 Located on East Street in Brighton’s south lanes, the trendy restaurant is hosting its very own bottomless burger brunch in partnership with Wriggle Brighton on Sat 26 Jan. Similar events are being hosted regularly at the chicken shop throughout the coming months. This event offers customers a slot of two hours with a choice of either, a chicken or vegan burger and any side, with a bottomless glass of prosecco or mimosas, all for £25. Why not get a few of your mates together and enjoy some good chicken, and some drinks on Saturday afternoon? All of their choices of burger can be made vegan or vegetarian friendly with the option of using their spice coated faux chicken, along with their vegan mayo and or vegan cheese. So invite your vegan friends too! To buy tickets go to: https://www.getawriggleon.com/o/brighton-bok-shop-events In order to secure your table, you must ring The Bok Shop at, 01273 777312 or email them at, BOOKINGS@THEBOKSHOP.COM.